Dennis Prager, one of America's most respected radio talk show hosts, has been broadcasting in Los Angeles since 1982. 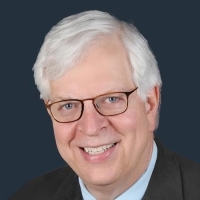 Dennis Prager's popular show became nationally syndicated in 1999 and airs live, Monday through Sunday, 12am to 3am on The Patriot from his home station, KRLA. .
Mike's blend of timely political commentary, compelling talk topics featuring terrific social issues and lifestyle discussions, and his warm-hearted perspective as a husband and father of four children, has catapulted his show into the fastest-growing radio talk program in the country. 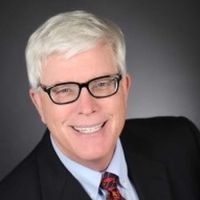 Hugh Hewitt hosts mornings on The Patriot 104.3FM as well as moonlighting as a lawyer, academic, and author. 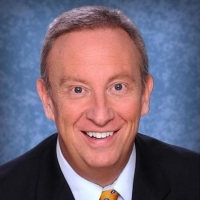 A conservative and a Catholic, he comments on society, politics, and media bias in the United States. Hewitt is also a law professor at Chapman University School of Law, and a regular political commentator on MSNBC and CNN. Sean Hannity hosts 'Hannity' on the Fox News Channel and 'The Sean Hannity Show,' the second most listened to radio talk show in America. 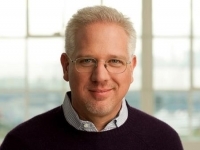 Buck is a political commentator and national security analyst who appears frequently on the Fox News Channel and CNN. 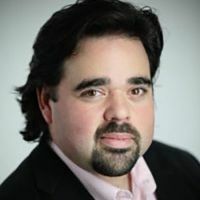 He has also had the distinction of being a guest host for Rush Limbaugh, Glenn Beck and Sean Hannity on their nationally syndicated radio shows, and is the only talent to have hosted all three shows. Buck formerly served as a CIA officer in the Counterterrorism Center (CTC) and the Office of Iraq Analysis. He completed tours of duty as an intelligence officer in Iraq and Afghanistan, as well as other hotspots around the globe, and led intelligence briefings for senior U.S. officials including the president. Buck also served in the New York Police Department (NYPD) Intelligence Division working on counterterrorism issues. Born in Brooklyn. Grew up in New Jersey. Met his wife in Tampa Bay. Worked in D.C. on 9/11. Spent six years in Los Angeles where he went broke and found his radio calling. Now, he lives in America; Indianapolis, IN. He's been a bit of everywhere, and he has some stories to tell.